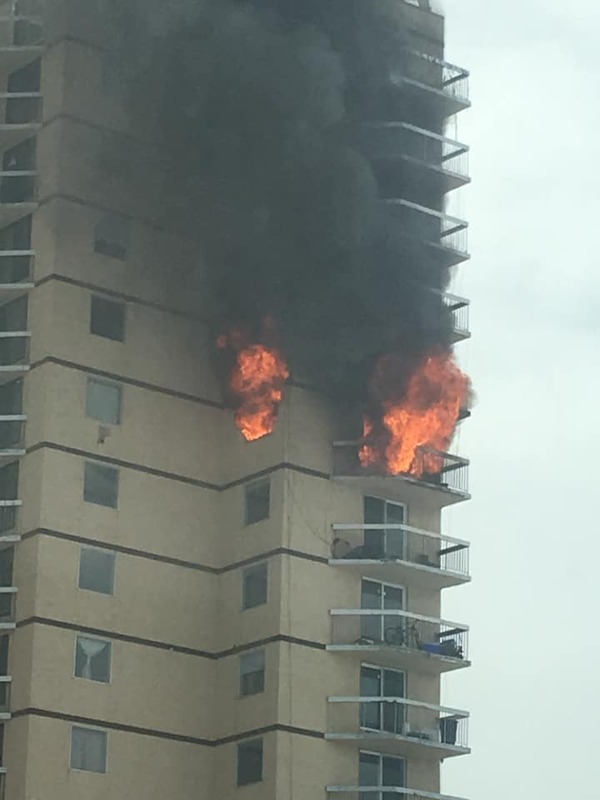 The owner of the fire-damaged Hay River highrise is asking his former tenants to pay their overdue rent. “While we await reports from all government agencies, Satdeo Inc. is endeavouring to remedy the damage caused by the recent fire in the building. We are hoping to have the situation corrected within two months,” the notice states, which also includes the email to send correspondence to – satdeoinc@yahoo.ca. “Tenants who wish to terminate their lease may give written notice. Under this financial constraint, we request tenants who owe rent to please square up their dues. Tenant William Sagriff says many in the building had been diligent in paying their rent, including him and his wife who had paid their March rent in full. Sagriff and another tenant who spoke with MyYellowknifeNow say neither building owners nor managers have been in contact with them in the three weeks since the fire. Neither has been given back their security deposits. 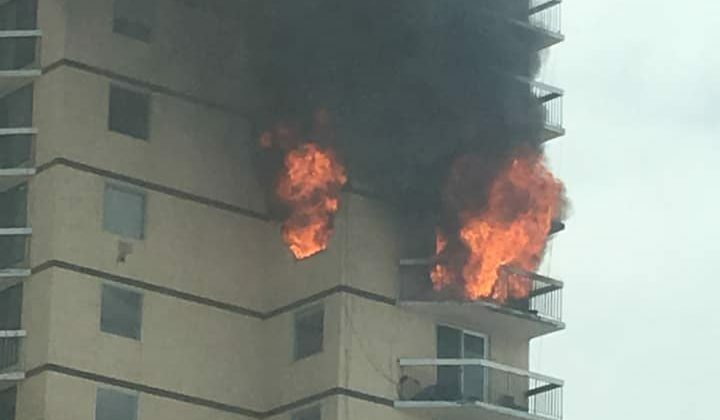 People evacuated from the highrise on March 15th have worked out a number of different housing arrangements says Robert Tordiff, assistant deputy minister of municipal and community affairs. Some have found permanent housing, others are staying with friends and relatives or at hotels. Others have arranged housing with their employers. Seventeen people are being housed at the K’atl’odeeche First Nation’s Dene Wellness Centre in an agreement which lasts until April 15th. Tordiff says MACA has worked with the housing corporation to connect with all evacuees and update their needs assessments to see how many will need help finding housing long term. In the long term, rectifying Hay River’s housing shortage is something the government and private industry will need to work on. “This fire at Mackenzie Place has really highlighted the need for an increase in rental units in the town of Hay River,” Tordiff says. An interview request has been sent to the housing corporation for more information about long term housing plans.